PRICE REDUCED, MOTIVATED SELLER! 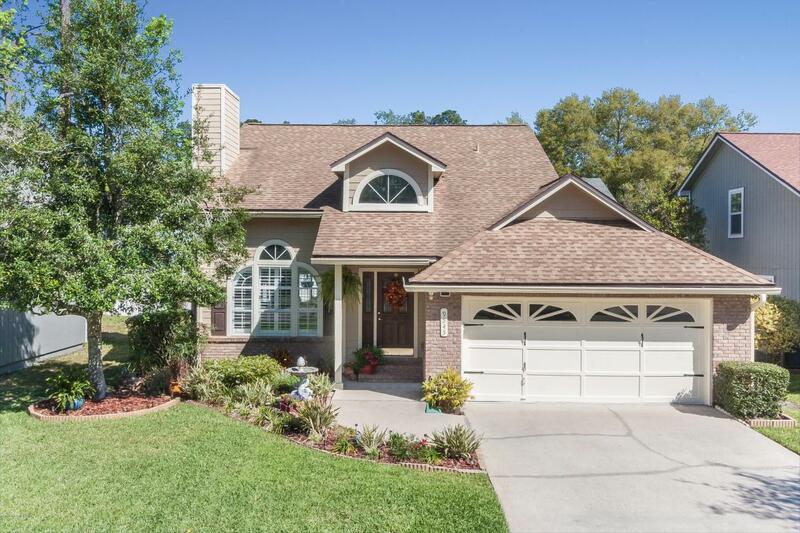 Stunning home, completely remodeled! This homes appears to be professionally staged which is evident in the paint selections, flooring and general updates. The wood foyer opens to a cozy family room with fireplace and plantation shutters. The kitchen boasts GE SS appliances, newer faucet and deep sinks. The 3'' counters are impressive. The natural light from the patio makes this kitchen a delight. 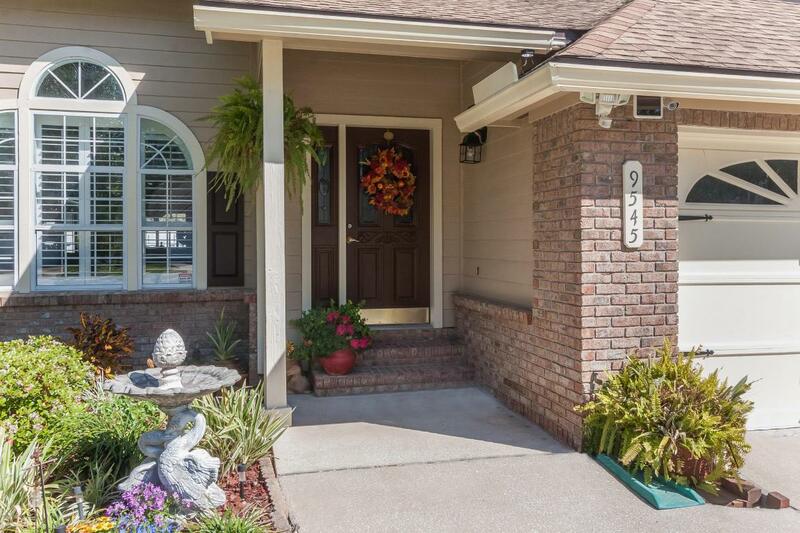 The master is situated on the first floor and offers excellent square footage. The master bath has been updated beautifully.The AC is a Trane only 2 years old. 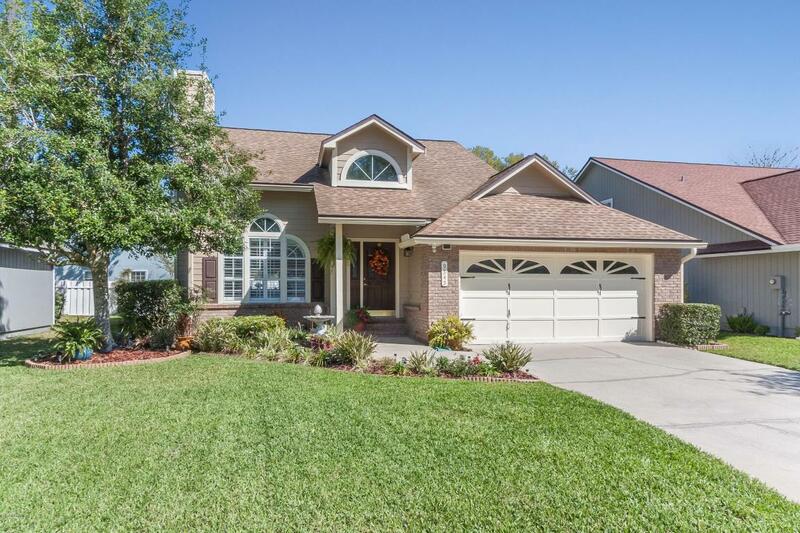 The home is currently bonded through Brandon Pest Control and is a full treatment and repair bond covering over $300,000 in property damages.A hidden gem in a secluded charming southside neighborhoodclose to everything. Interstate 95, JTB and 295 are within close proximity. The Avenues and the St. John's Town Center, assorted restaurants and shopping are in the immediate area.The interior and exterior have been freshly painted and it shows. The upstairs was recently rewired and updated GFI's were installed in the kitchen. Guests and family will love having the second floor to themselves! The home has been replumbed. The HOA's fees are $300.20 year, Everest Evergreen charges $71.08 for the street fees. 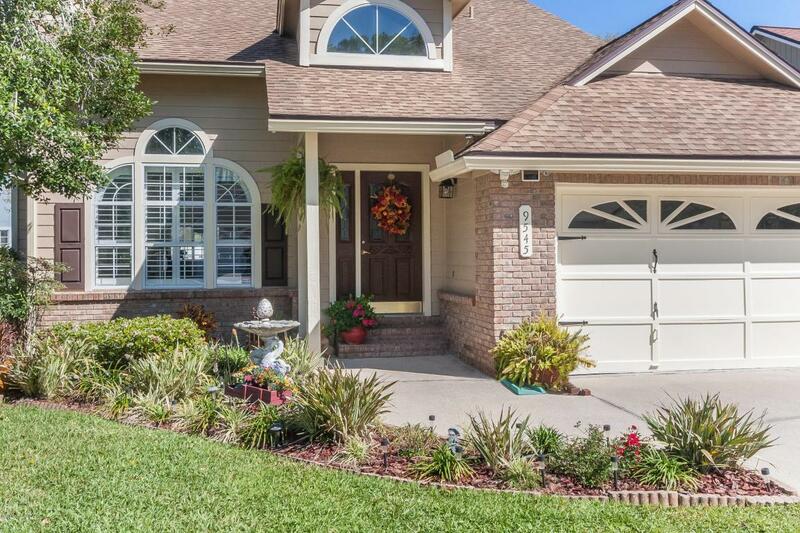 The lush yard and landscaping makes this one of the most beautiful homes on the street, let this be your next address!